What is the first thing that comes to mind when you heard of the word "Brand"? Is it McDonald, Nike, Apple, Adidas, Coca-Cola, and so on? But all those names that are mentioned above, they do not start off as just brands, they are actually companies. Meaning to say that, they actually put a lot of effort and money in order to make you think this way of them because they want you to remember them by the image they have portrayed to the world. 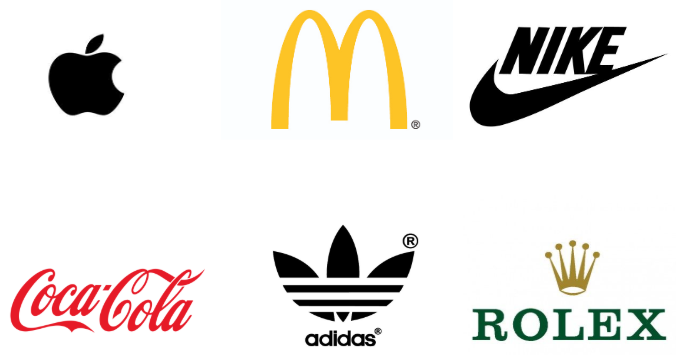 The logos listed above, they are the biggest brands in the world. But are they merely just a logo?No, they are more than that. They are the visuals and the emotions of their business, they are the identity of how customer perceive themselves. Therefore, they are the most valuable assets. So, how can a building a brand really help in your everyday business? There are 5 in the list below you will expect to see when you build a strong brand. This is, by far, the most important aspect of branding, to make your customers remember about you. While some people take time to research and compare options during their purchase, most of them will choose whatever they happened to recognize. That is why the big players like KFC, Huawei, Starbucks, and Coca-Cola spends billions on advertising their product/brand. They are actually building their customer's recognition. Customers will most likely choose a brand that they know of over some brands that they are unfamiliar with, even they don't know how good is your company. A strong brand should convey your company values. What you want is to have your customers to share the same values with you, to build an emotional connection with them, and build a long-term relationship with them. The relationship they have with you is called loyalty. When your customers are loyal to you, they are putting their trust on you. That is why brand loyalty will usually last for a lifetime or even to the next generation. One of the benefits of having a strong brand identity is that it differentiates you from your competitions. 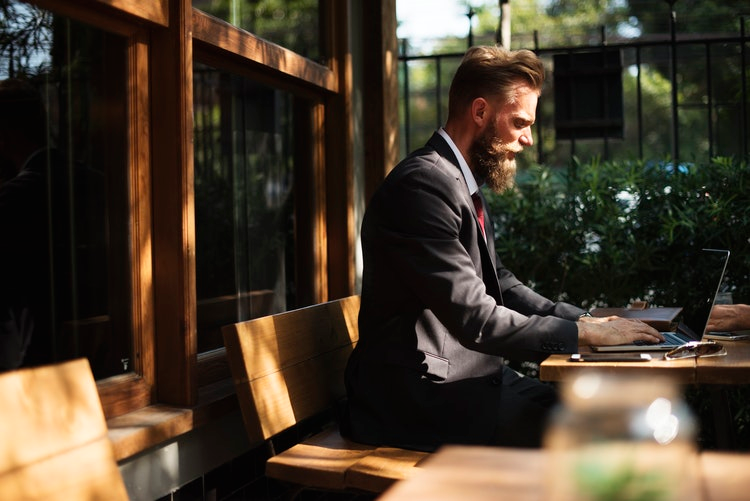 The more recognition you get from your customers, chances are they are more likely to back your brand, and it will contribute to lending a competitive edge to your own company. Once you receive more recognition in the process of building the brand, you will find your brand elevate to be on par or even, in extreme cases, surpass well-known brands in your industry. As soon as you get your own competitive edge and a group of loyal customers, introducing a new product will be much easier. Why? Because you do not have to remarket who you are anymore, the markets already know of your existence. Therefore, it is easier and less expensive to introduce a new product. Besides, Your loyal brand followers will be interested in your new products and even looking forward to them being released to the market. And last but not least, which concludes the whole blog, is to get your customers to buy from you. Having a strong brand increases the credibility with your customers, industry, and the market as a whole. With that being said, you build recognition, loyalty, and competitiveness - which are everything mentioned above. As you can see, the benefits of having a strong brand are actually linked with each other, they go hand-in-hand together. Credibility has a direct connection with customers ease of purchase. Customers want to buy from companies they know, like, and trust. Therefore, a credible brand is far more likely to get the sales.